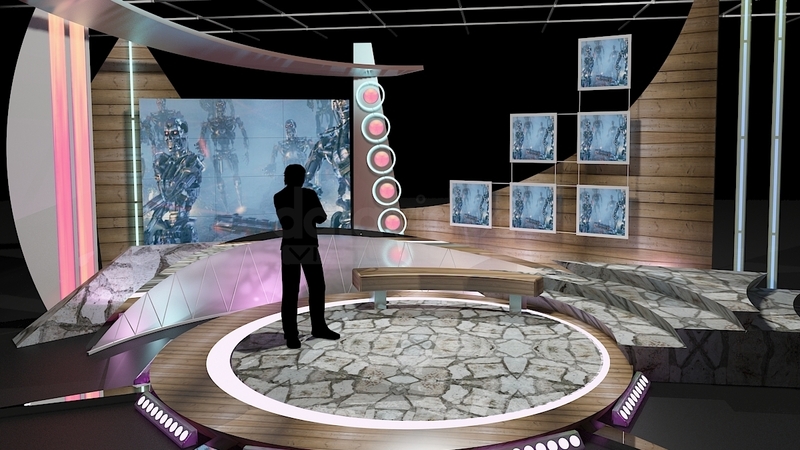 Virtual sets that are required for any modern show for TV channels. Is a high quality model to add more details and realism to the project. Suitable for 30x30ft (21x21m) physical studio. Detailed drawings and plans Modeled in Real World Scale. 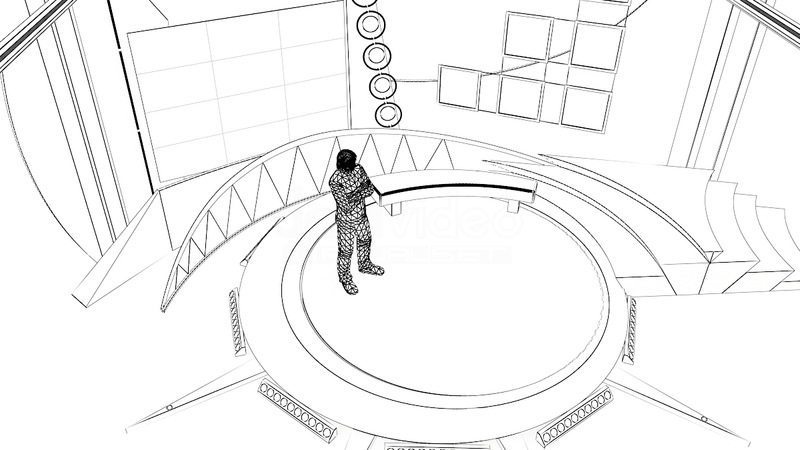 Post production studios can use the original formats to customize the studio to their preference. 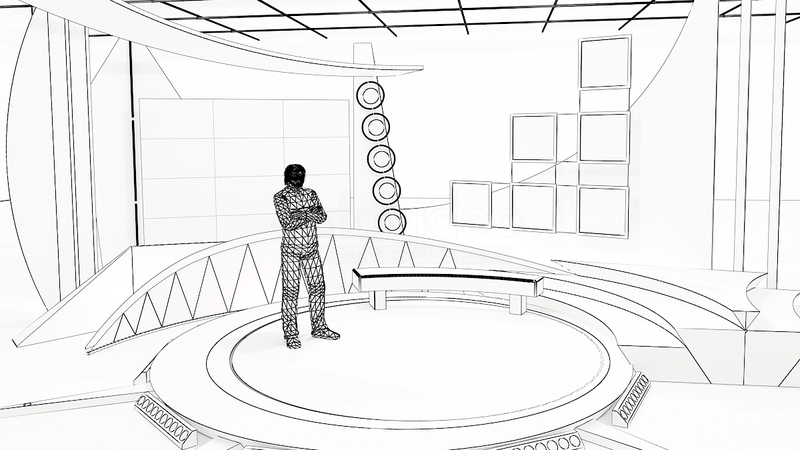 Scene is ready to render with professional shaders and lighting. All objects are ready to use in your visualizations. 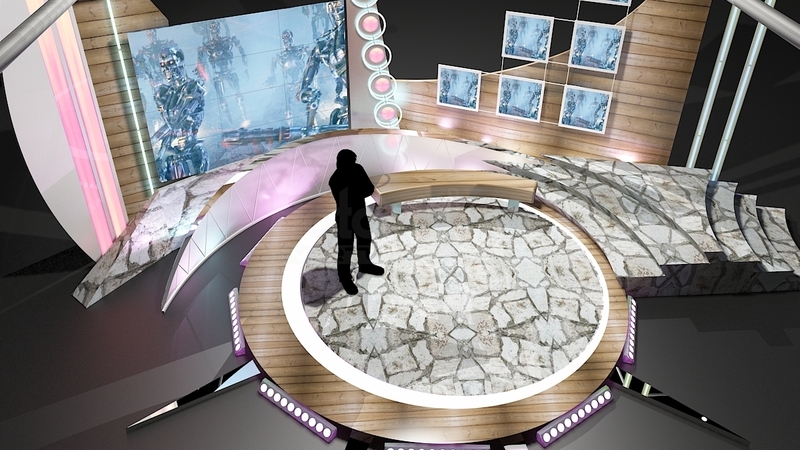 The whole scene has been optimized, are prepared for V-ray 2.0 with 3dsmax 2010. Mail us for questions and special requests. All rights reserved. All *.max, *.obj, *.fbx, models included on this the resale of this data is strictly prohibited. 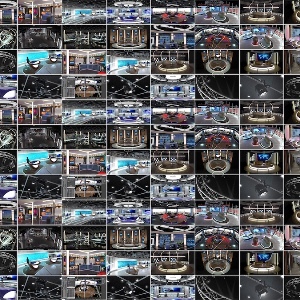 All models can be used for commercial purposes only by owners who bought this colection. The sharing of data is strictly prohibited unless that user has written authorization from.